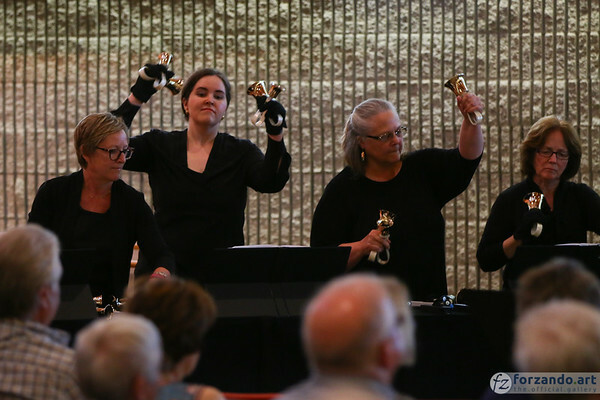 This energetic concert performed by the Detroit Handbell Ensemble is sure to excite. Familiar favorites and original music make up the entertaining program. 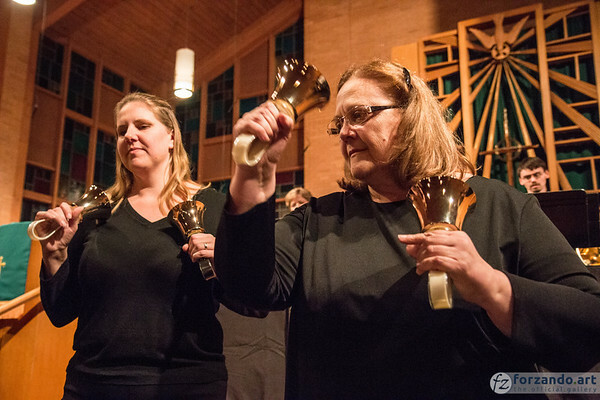 Conducted by Brenda E. Austin and comprised of the finest handbell musicians from southeast Michigan, the Detroit Handbell Ensemble celebrates more than 20 years of outstanding performances showcasing the brilliance of the Motor City. Bring your friends and join us as we #RingDetroit! This is a ticketed event. Tickets will be available at the door: $10 general admission; students are free. Invite your friends to this event! Just select an icon below. 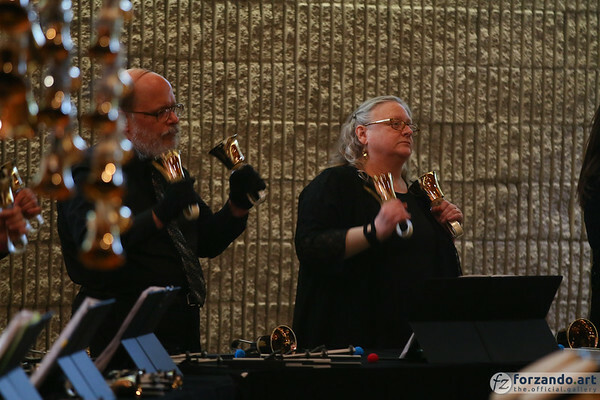 Detroit Handbell Ensemble is an ambassador for the art of ringing and performing with musical excellence. We are dedicated to demonstrating the value of handbell music in schools, churches, and communities. Please become a patron or sponsor to help share our musical art with the Motor City and beyond.